Over the past eleven years, James has had the opportunity of creating comprehensive integrated marketing communications (IMC) strategies to engage targeted online communities. 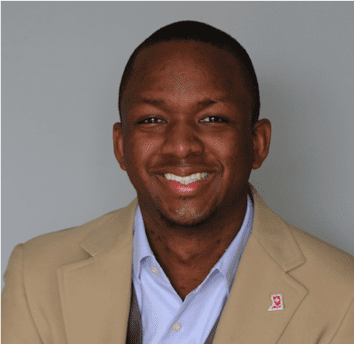 He has seen the needs and struggles within non-profits to government agencies to engage their consumers, donors, and residents through integrated marketing platforms. Seeing these needs has allowed James to work with these organizations to focus them to identify their target audiences, develop a comprehensive IMC plan, implement IMC strategies, analyze results and make adjustments to create a winning integrated marketing communication program that exceeds the expressed goals and expectations. He has a passionate desire to work with organizations ready to win via comprehensive IMC planning.